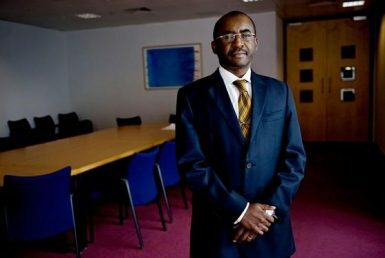 Are bond notes a setback for the property sector? 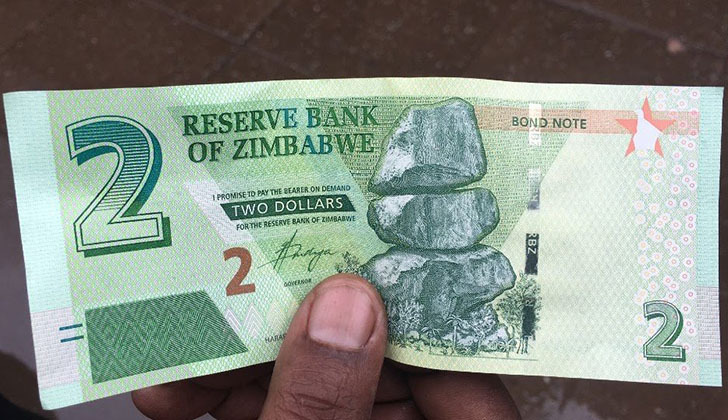 About a year ago, the Zimbabwean authorities introduced a new local currency called “bond notes”, equivalent to the US dollar, after having seen its local dollar currency peaked up to 200+ million percent in the past few years, rendering it totally worthless. 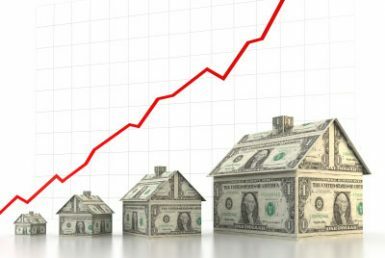 This new currency had an impact on the property market in Zimbabwe, as explained by several property professionals in the country. A lot of foreign buyers has been withdrawing their mandates in the past few months, waiting to see how the situation would evolve and finally settle. A major setback for the already struggling market, even if buyers and sellers are still really active in the market. 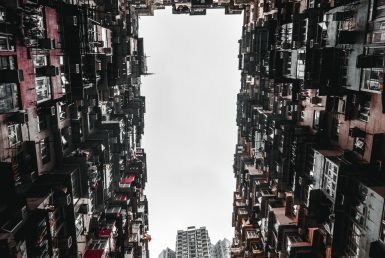 Property portals such as ShonaHome.com are playing a big role to help create a better real estate ecosystem in the market, bringing more transparency to prices but also matchmaking buyers and sellers together. Let’s see how it goes in the upcoming months and how the situation settles.